This program will be the most basic and the most effective tool for managing your finances. This can show you how you allocate your money to make choices based on your financial expectations. 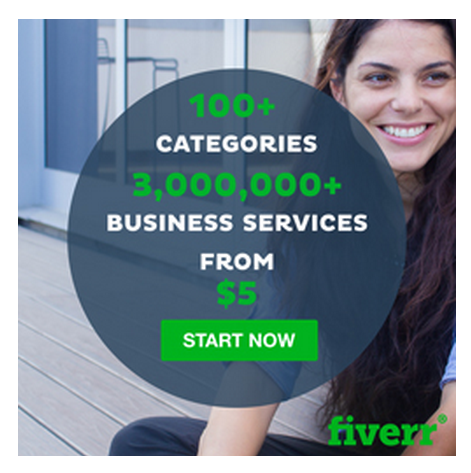 Just Join Fiverr for FREE by clicking the picture below. and this will take you to this amazing and easy to use to use program.